Oakland STOMP is Roots’ street medicine program that brings care to the people in homeless encampments. 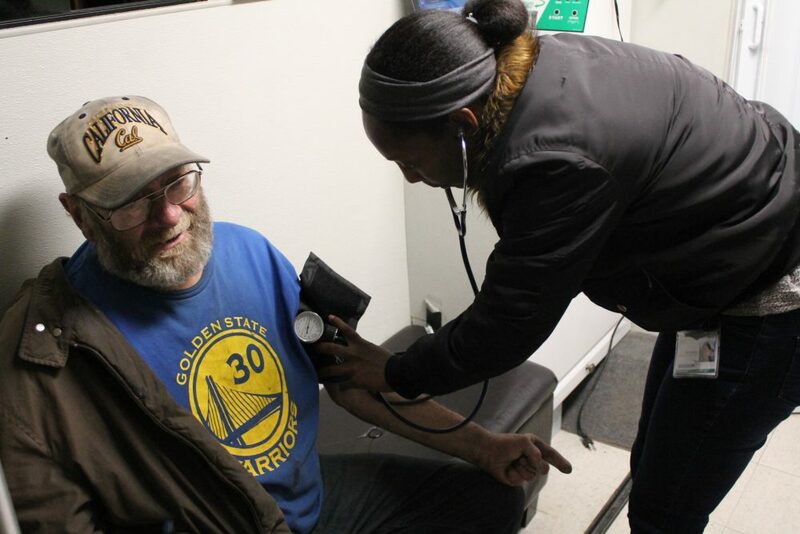 We deliver outreach, benefits enrollment, linkage to services and treatment, and medical care to homeless individuals throughout the city of Oakland. By building long-term relationships and reducing harm, we are able to reach those members of our community who have been marginalized from traditional healthcare, while improving the health of our community overall.